The girls who follow me on Instagram for a long time, probably know that I maintain a penchant for blue nail polishes. But Riviera nail polish is a very special blue for me. I’ve had this shade on my wish list for a long time and I’m thrilled to be able to show you this beauty as a guest reviewer. Riviera nail polish is from the Collaboration Shades category. Was designed in 2017 in collaboration with Sabrina from France. She was inspired by the Mediterranean Sea and its facets and reflections. Especially when it is cold, the water takes on a dark lapi lazuli color, which invites you to meditate. This resulted in this beautiful azure blue holographic nail polish with holo flakes. Of course, this nail polish, is like all other nail polishes from Picture Polish, also animal testing free and vegan. I applied a layer of base coat before painting, to protect my nails against discoloration and for a good primer. 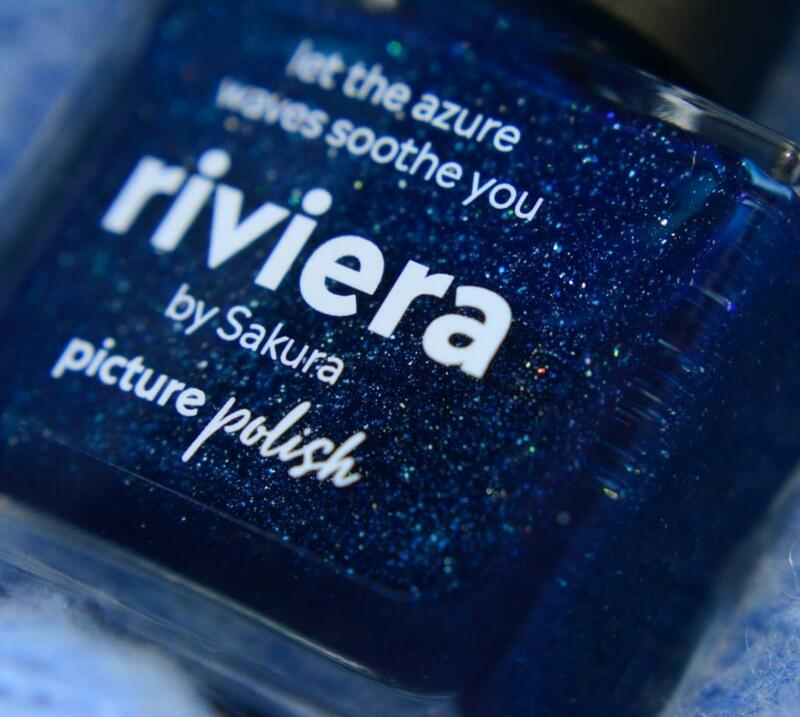 Preferably, I had no discoloration on Riviera, but blue nail polishes – mainly dark blue nail polishes-are known for having very strong pigmentation and causing problems when taking off. The application went smoothly. So far, I’ve never had any difficulties with Picture Polish nail polishes. For me, the nail polishes have the perfect consistency, not too thin but also not too viscous. One could assume that the nail polish becomes viscous due to all the Holo Flakes, but this is not the case. I knew that Riviera nail polish is somewhat jelly through all the holo flakes, but I was still a little surprised that this dark shade required 2 to partially 3 layers for a nice even and deep finish. 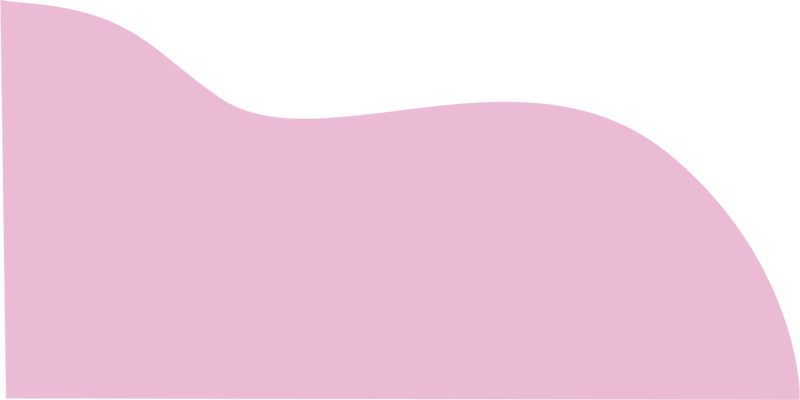 Personally, I have nothing to expose against 2-3 layers. On the contrary, I particularly like the holo flakes nail polishes from Picture Polish. It is incredibly beautiful when the nail polishes develop a certain depth, but the small flakes still shimmer through it. That’s where I could stare at my nails all the time. About the drying time I can only say, that I didn’t notice anything negative. I’m a really very impatient person, which often becomes a disadvantage when painting… you know! I find the nail polish dried quickly and I didn’t strike any quirk into the nail polish through my impatience. Jessi is a Blogger from Germany. Check out Jessi’s blog Colourful Nail Arts for all her reviews. Jessi has a passion for nail polish and nail art. She loves painting her nails because it’s a flexible, creative and a relaxing hobby. Jessi’s signature nail art style is spontaneity and not perfection.